PARTICIPATE FROME was a week of events and workshops in November 2013 were we asked you ‘what is your favourate thing about Frome? and Why? 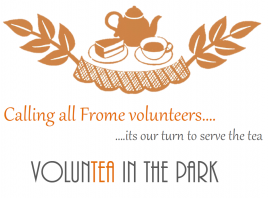 and What one thing would you change in Frome? and why? Fair Frome came about after a presentation to Frome Town Council from Frome’s Churches. We were humbled to hear about the levels of poverty in Frome and the many different ways that people were struggling. We pledged to do more and Fair Frome was born! 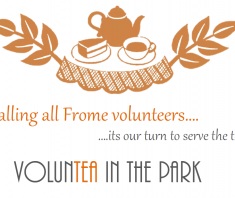 YOUNG PEOPLE are key to the future success of Frome. 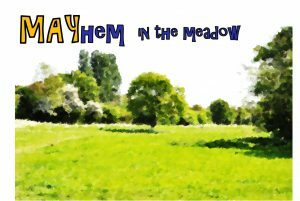 We recognise this and want to make sure that they too can have their say, get involved and make a real difference to the town and its future. We are running a series of annual events….